You don’t need a reason to keep fit. 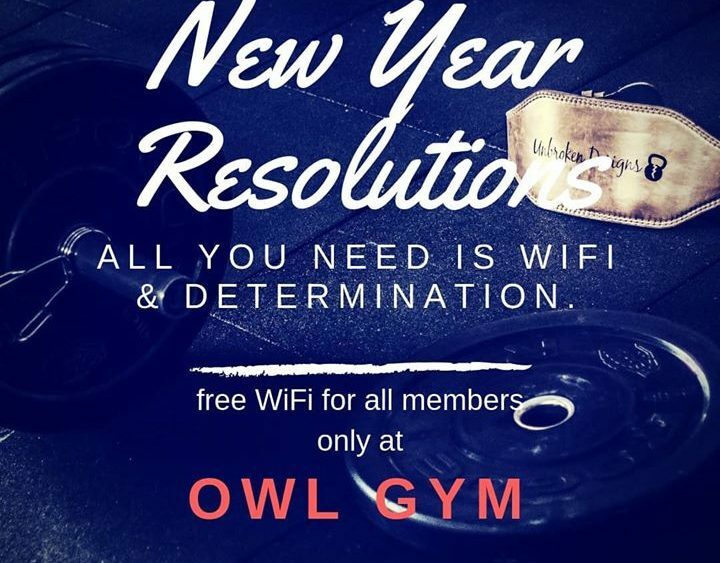 From 1st January 2019 – 31st January 2019, OWL GYM is having 10% off for 6 & 12 months membership plan. First 50 sign ups across will receive our limited edition shaker bottle.